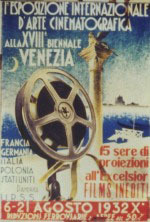 NECS Conference 2013 (European Network for Cinema and Media Studies). Prague, Czech Republic, Charles University, 20-22 June, 2013. 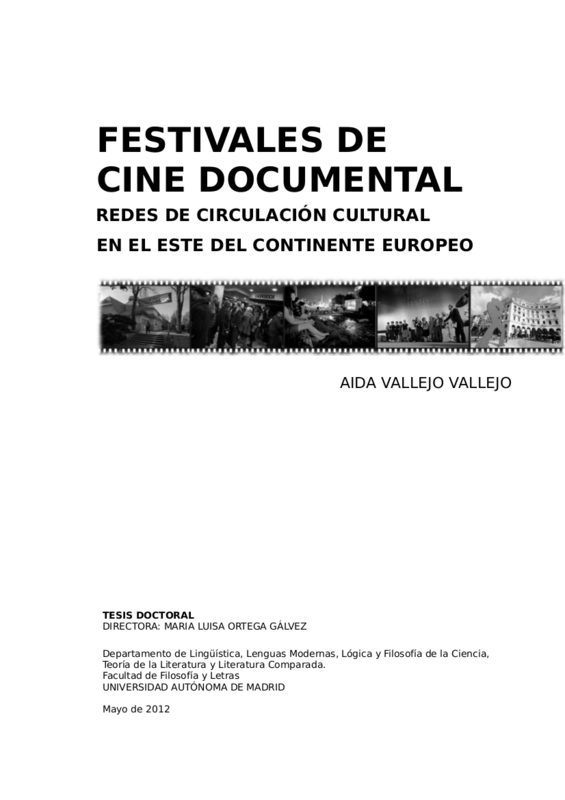 Keywords: Documentary, Festivals, Europe, International hierarchies, History.